DUBAI, United Arab Emirates — Saudi Arabia’s diplomatic dispute with Canada over its arrest of women’s rights activists will not affect the kingdom’s oil sales to Canadian customers, the Saudi energy minister said Thursday. 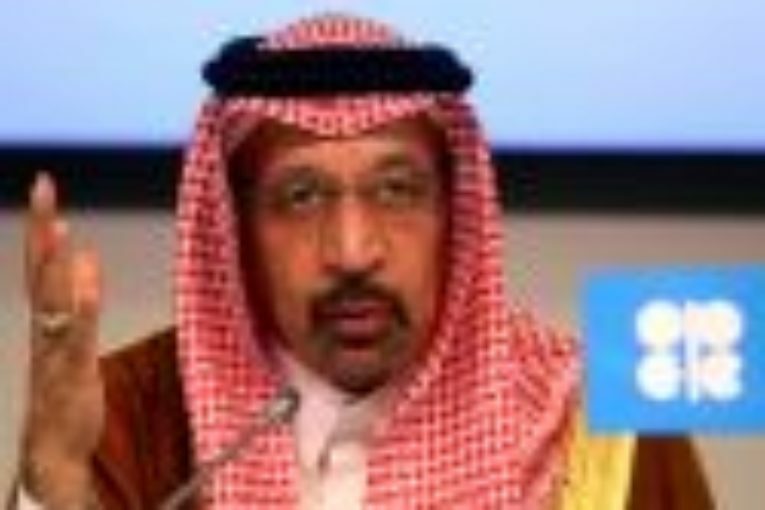 Khalid Al-Falih, Minister of Energy, Industry and Mineral Resources of Saudi Arabia, said oil sales will not be affected by politics. Canada, itself one of the world’s five top energy producers, gets some 10 per cent of its oil imports from Saudi Arabia. Bilateral trade between the two nations is US$3 billion a year. Saudi Arabia expelled the Canadian ambassador on Monday and froze “all new business” with Ottawa over its criticism of the kingdom’s arrest of women’s rights activists. Among the arrested activists is Samar Badawi, whose writer brother Raif Badawi was arrested in Saudi Arabia in 2012 and later sentenced to 1,000 lashes and 10 years in prison for insulting Islam while blogging. Canadian Prime Minister Justin Trudeau said Wednesday that his nation would continue diplomatic talks with Saudi Arabia but wouldn’t back down on raising human rights issues. The sudden decision bore the hallmarks of Saudi Arabia’s assertive 32-year-old Crown Prince Mohammed bin Salman, who also was the architect of the country’s war in Yemen and involved in the ongoing boycott of Qatar by four Arab nations.